The Horror Section: The Monitor Plays The Hammer. Hey all. If you happen to be in the Hamilton area on Saturday, why not check out some short films! 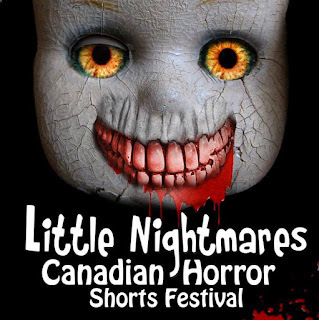 The third annual Little Nightmares Film Festival takes place tomorrow night at The Staircase Theatre. 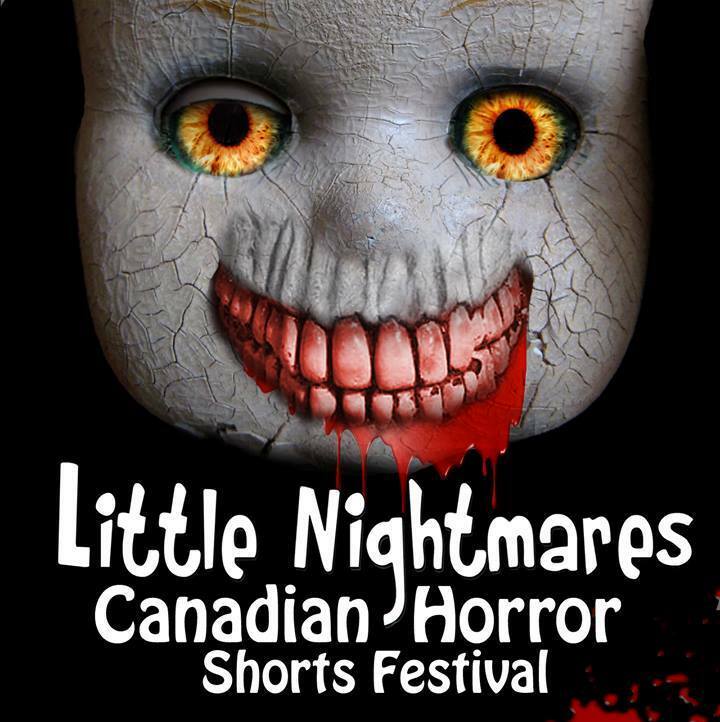 My latest short film will be playing along with the works of many other Canadian filmmakers. So come on by, grab a drink and let your blood run cold. Hope to see you there.